Better than new! This 4 bedroom, 3 bath D.R. 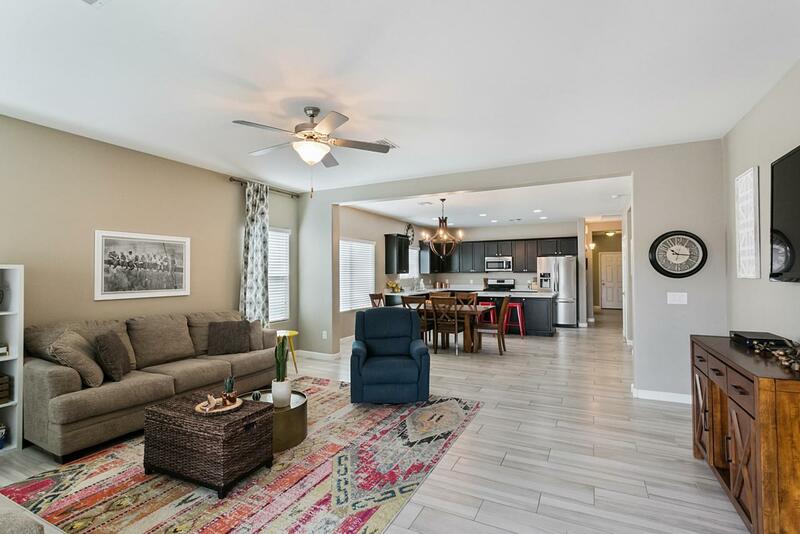 Horton home has every upgrade & is ready for you to move in & call it your own. The upgrades start with the cobble stone driveway leading to the 3 car garage. 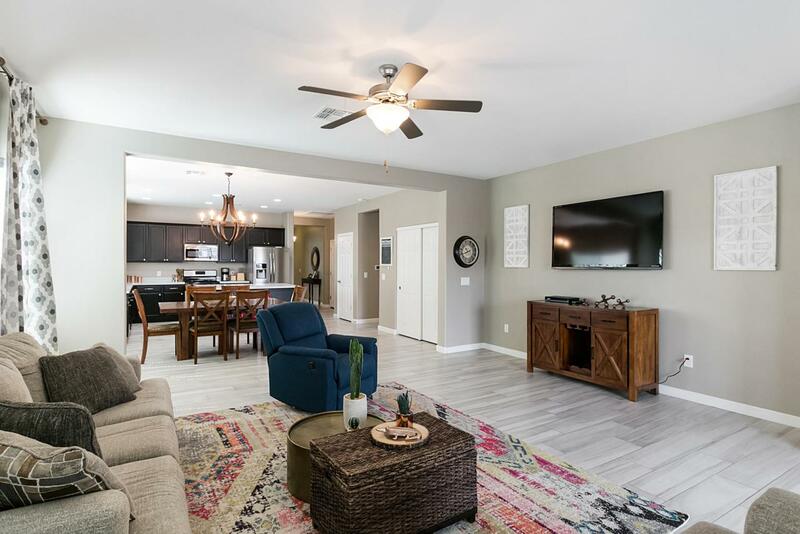 Open floor plan has a great room for living and entertaining plus an extra room for office/den/playroom. The split floor plan offers quiet bedrooms, an oversized master with walk-in shower & double sinks. 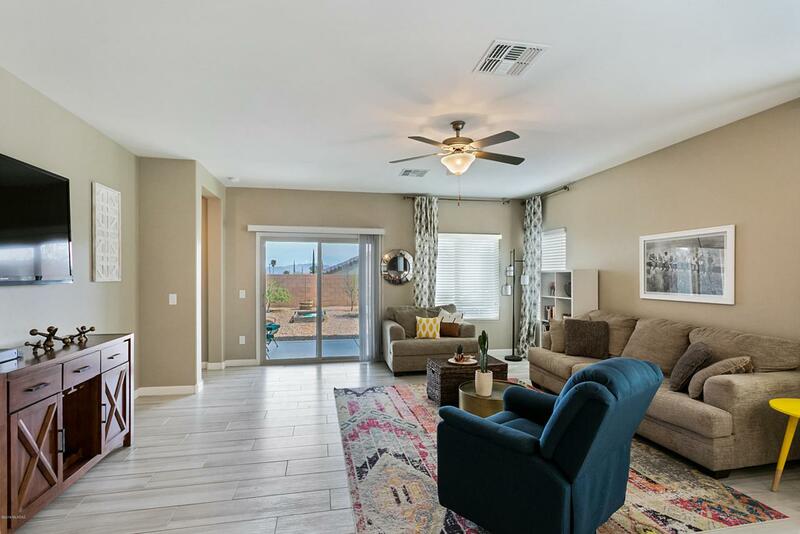 Kitchen has stainless steel appliances, tons of storage, quartz counter top bar and the great room for dining and living. This home shows perfectly with plank tiles, contemporary lighting, West Elm curtains, and neutral paint colors. 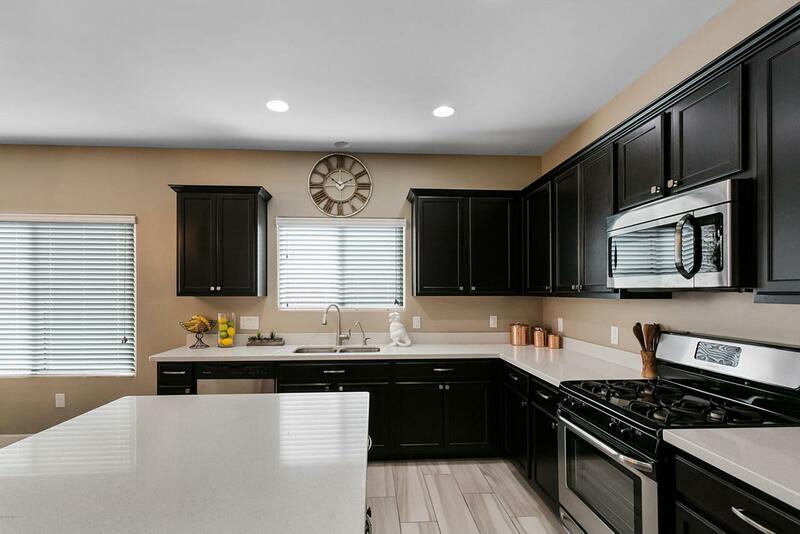 The low maintenance landscaped yard has fruit trees, raised garden beds, & covered patio for outdoor entertaining.A wonderful home in the award-winning Vail School District.